Andrew Sabarre is a Physiotherapist with over 14 years of experience. His training under world-renowned core rehabilitation expert Alex McKechnie has made him North Shore’s own expert! 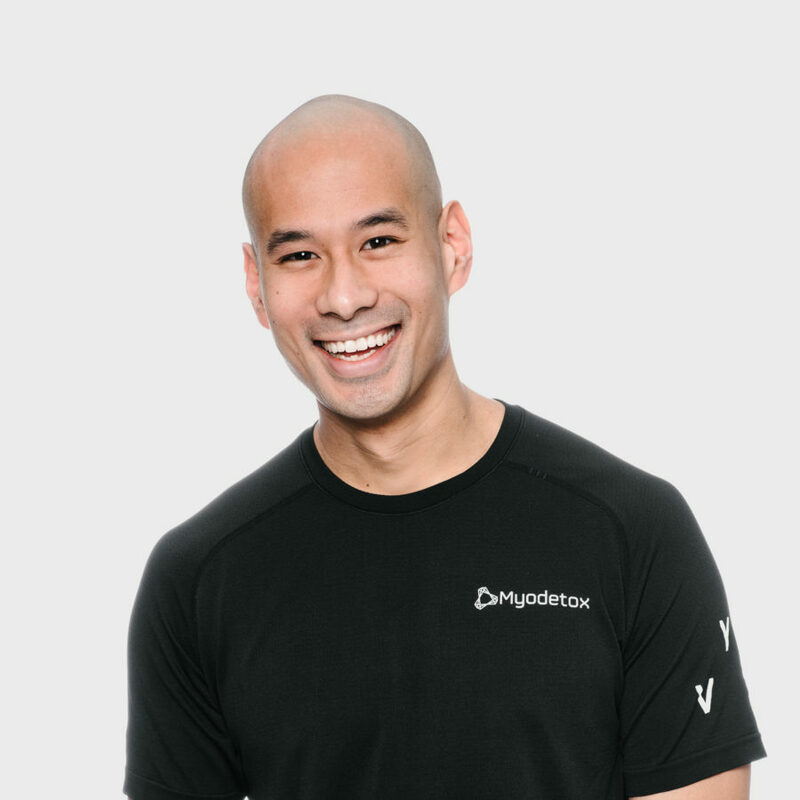 Andrew is also Myodetox’s Director of Clinical Education and leads the ongoing education of all of our therapists. Andrew has an extensive track record consulting for professional, national, club and amateur athletes, but can help you no matter what your goals or cause of pain and discomfort. In treatment with Andrew, you will experience his honed techniques that deliver lasting results, sometimes using manipulation, IMS, and movement re-training. When Andrew isn’t at the clinic, you’ll find him with his wife and children right in the heart of the North Shore community.